Electrocomponents plc, the company behind RS Components and Allied Electronics & Automation, has launched OKdo, a new global technology business to focus on single board computing (SBC) and the Internet of Things (IoT). OKdo has one simple focus: to create an outstanding experience for all SBC and IoT customers, whatever their background, goals and ambitions. It will provide end-to-end support for all SBC and IoT segments, spanning makers, entrepreneurs, industrial designers, educators and re-seller partners. Under the banner 'Design the World', it will deliver a unique combination of hardware, software, development support and manufacturing services to inspire and enable customers to generate new ideas and turn them into commercial reality. 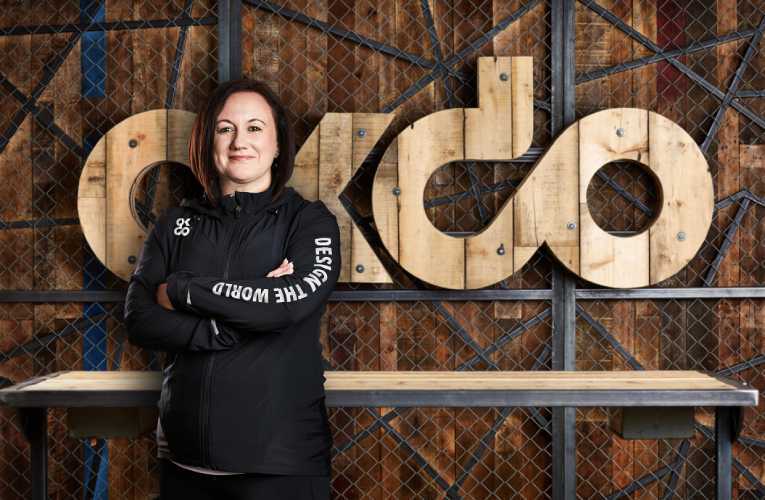 Claire Doyle, OKdo's Global SVP, Commercial, said: "SBC and IoT are demanding disruptive markets that expect imagination, creativity and technical expertise in abundance. "OKdo brings a truly global proposition to deliver all that and more. Not just hardware, but the additional support and services that customers in these segments need to thrive and succeed."